The range of landscapes around Gatehouse of Fleet provide opportunities for a full range of outdoor activities. The village tennis court is just 2 minutes walk from Barlay Mill Lodge. A key is available to hire from the Murray Arms Hotel. A public swimming pool is available in Kirkudbright. Fishing is possible both on the river Fleet and in the bay. For more information and permits visit the Murray Arms, The Ship Inn or Fradam Fishery. 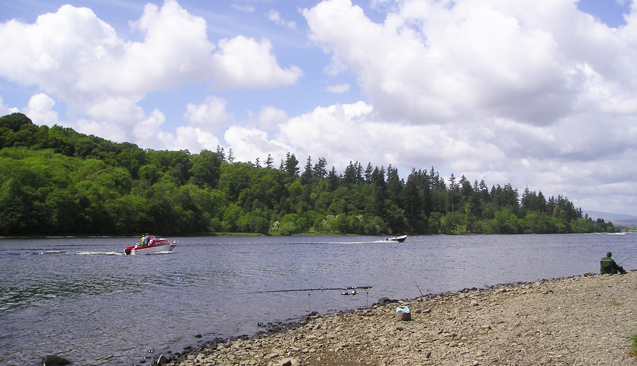 Sailing and other water sports are provided by the Galloway Activity Centre on Loch Ken near Castle Douglas. They can also organise dry activities.